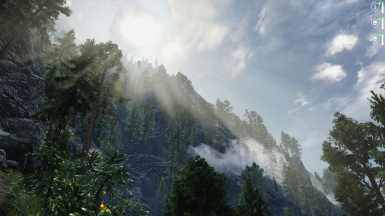 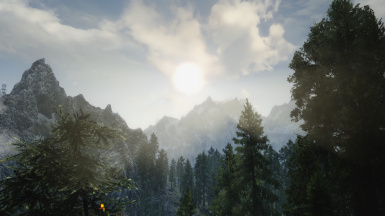 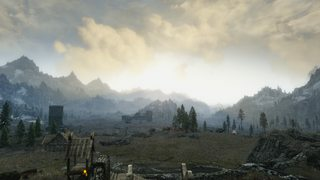 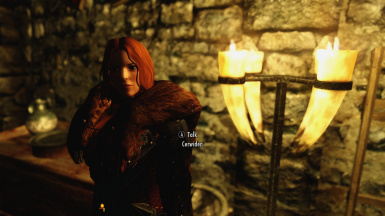 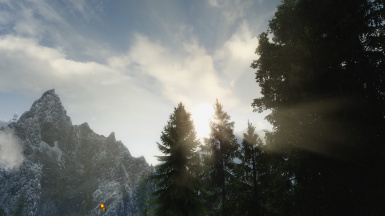 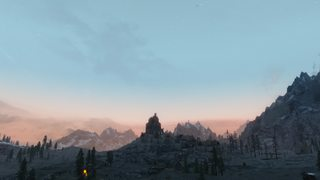 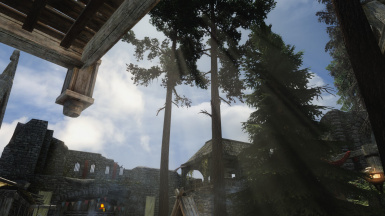 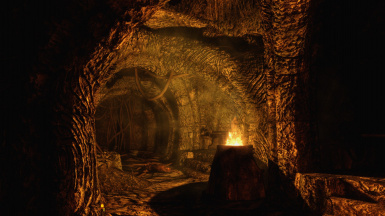 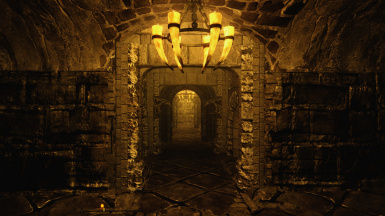 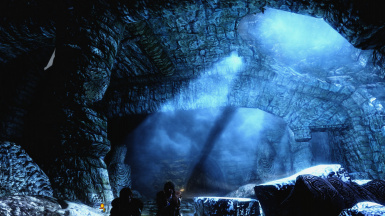 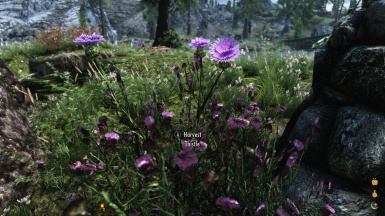 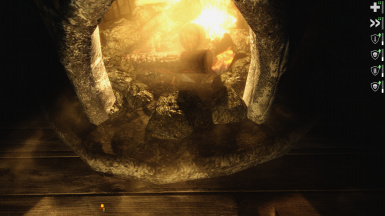 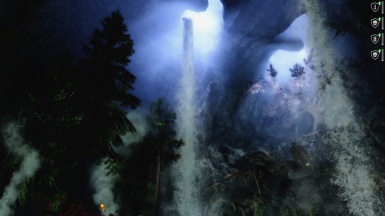 I want to thank theSkyrim-Italia FB Fanpagefor all the support and help i had testing the ENB on different set up, i don't need to put names , you know who you are!! 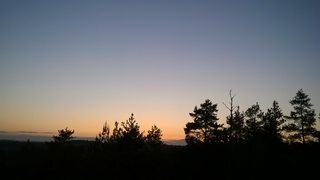 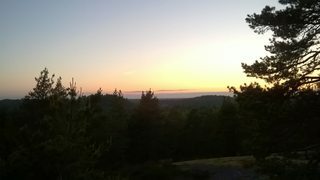 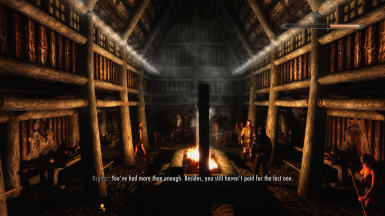 but i will not update it anymore (well didn't needed update ). 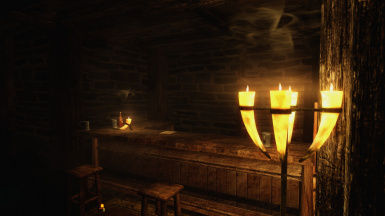 You can always try to make CoT work together with Nla VRS, but at your own risk! 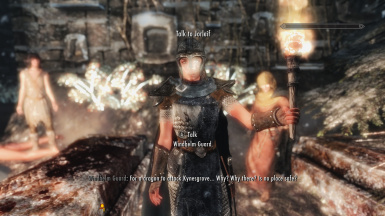 i didn't, so i cannot tell you if it works or not. 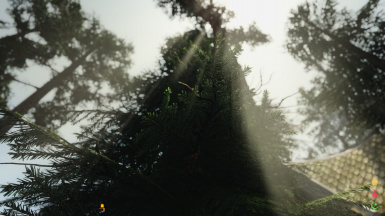 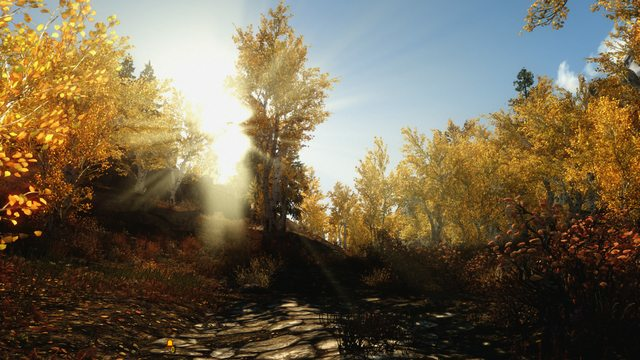 I'm very happy about how this preset perform with or without NLA (you can see in my videos how it looks and perform well) and i would really suggest to give it a try, this preset will work also with vanilla weathers even if NLA is really recommended!! 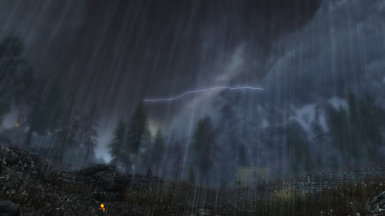 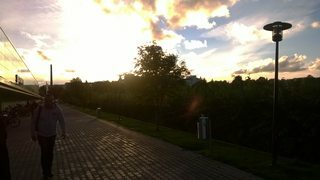 i will also recommend the mod True Storm! 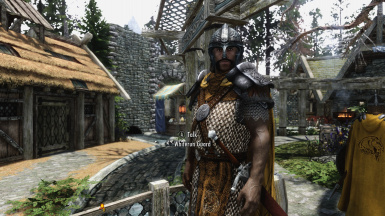 take the d3d9.dll into the skyrim game folder (choose wrapped vrs). 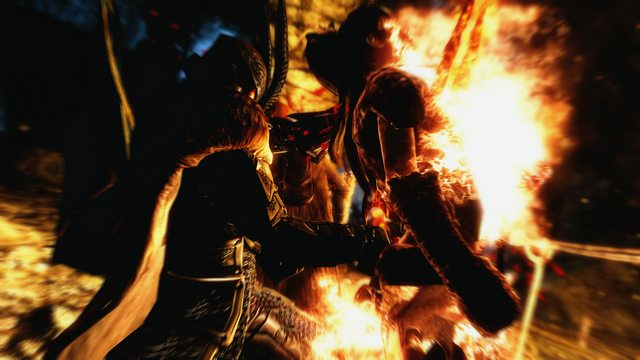 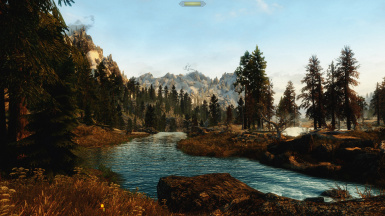 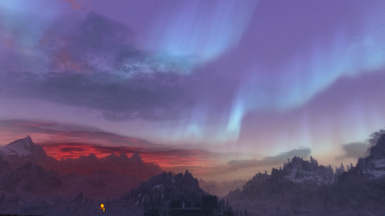 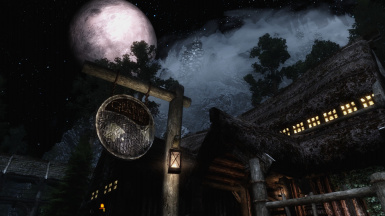 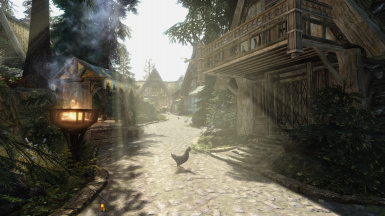 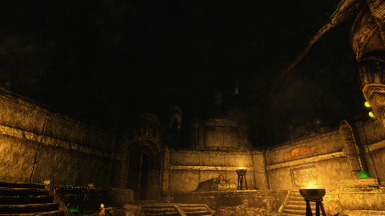 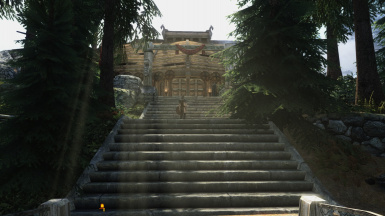 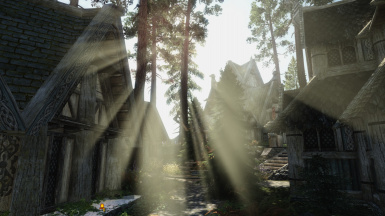 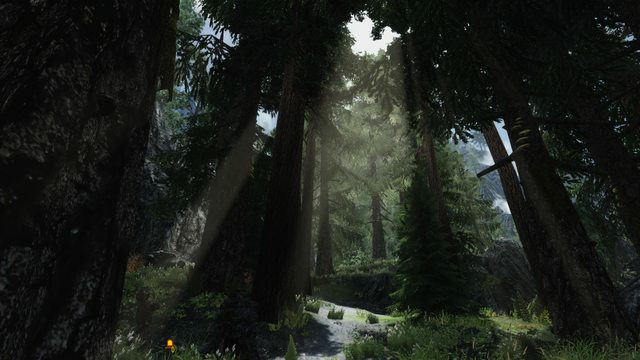 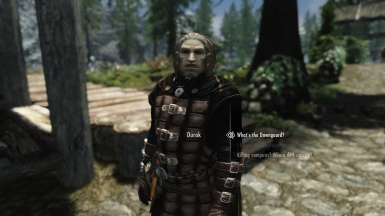 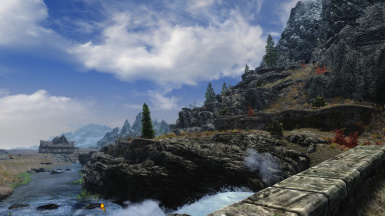 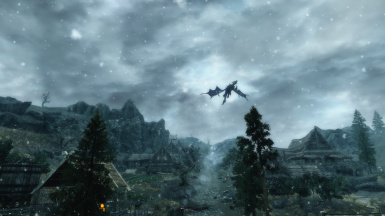 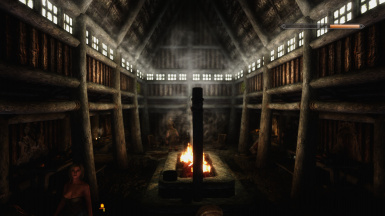 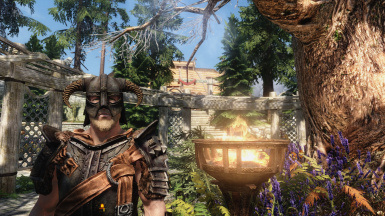 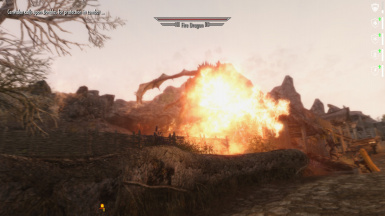 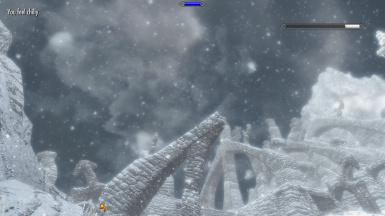 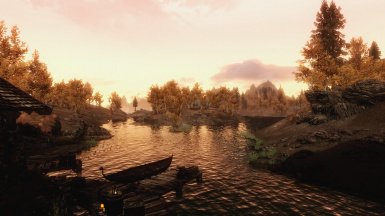 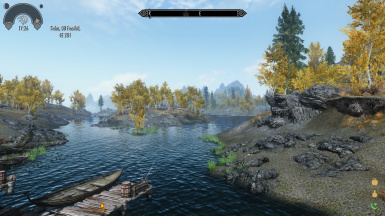 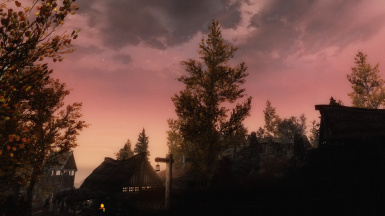 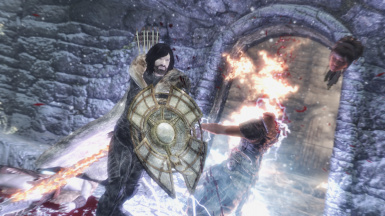 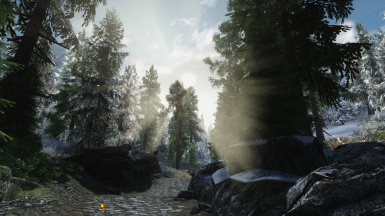 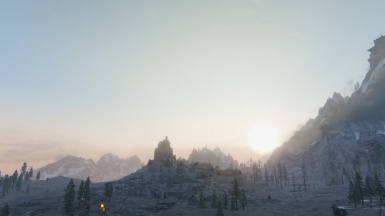 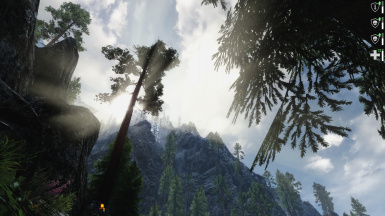 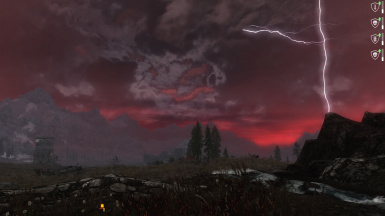 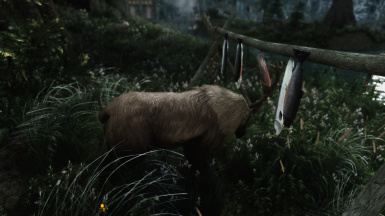 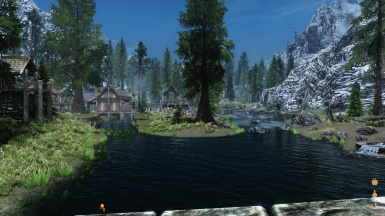 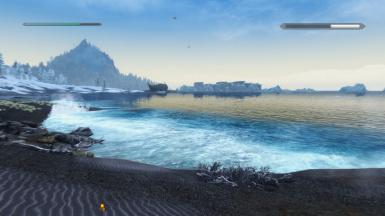 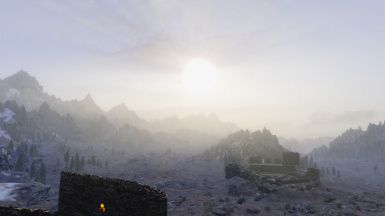 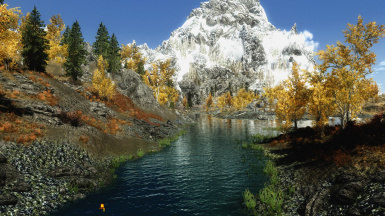 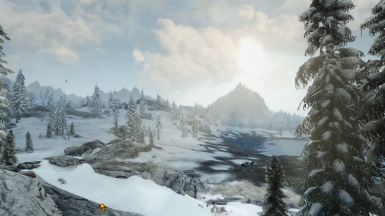 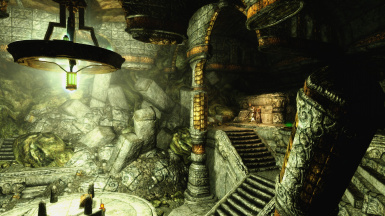 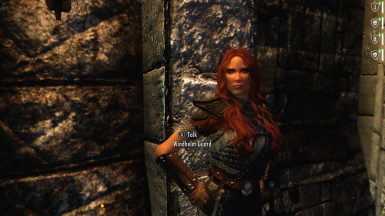 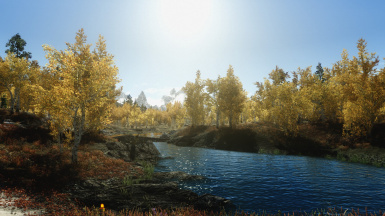 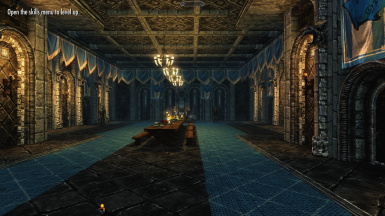 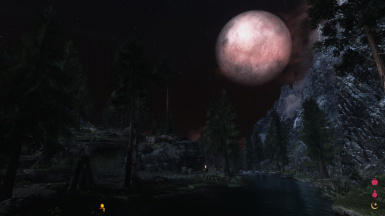 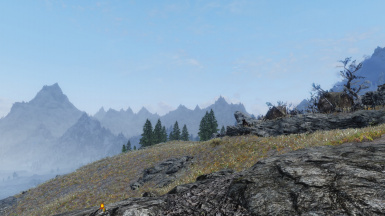 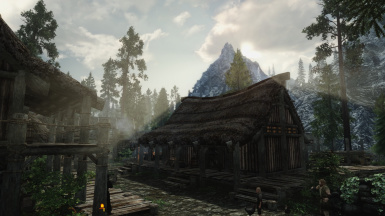 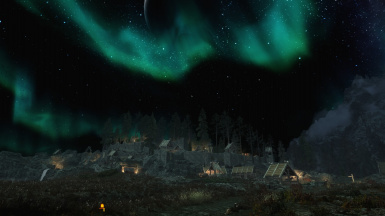 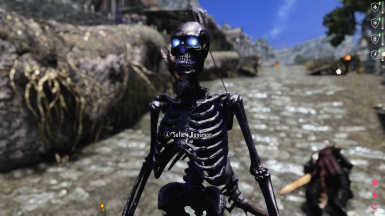 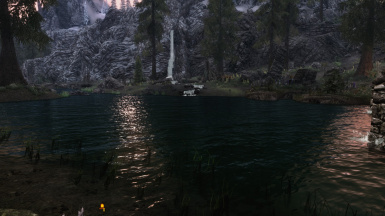 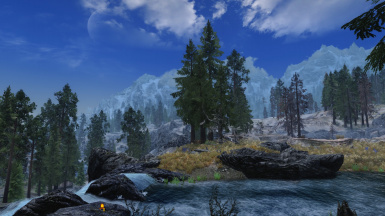 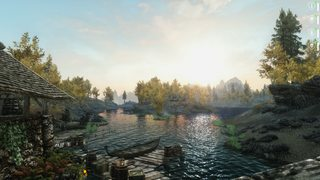 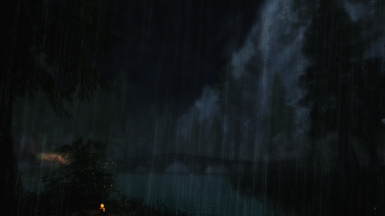 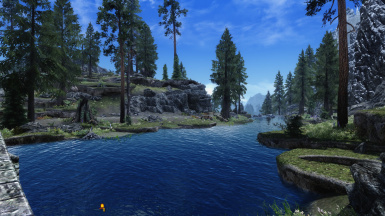 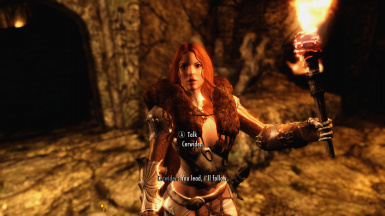 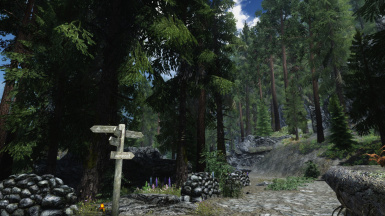 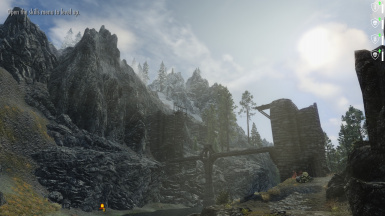 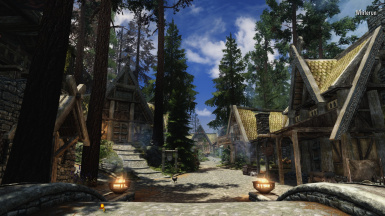 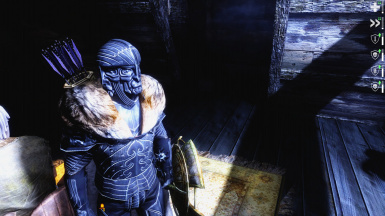 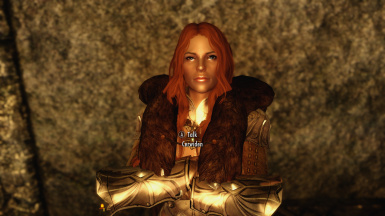 bFloatPointRenderTarget=1 must be set in SkyrimPrefs.ini file to make this mod work. 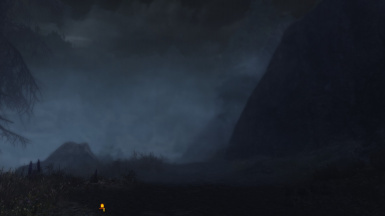 this if you have intention to try the NLA vrs with CoT.